Cariloha is the only retailer in St. Augustine selling exclusively clothing, bedding and bath goods made from bamboo. St. Augustine, Florida – With almost 7 million private businesses in America, Cariloha is the only one that offers an entire store experience that revolves completely around bamboo-based products, and it’s now opening for the first time in St. Augustine. 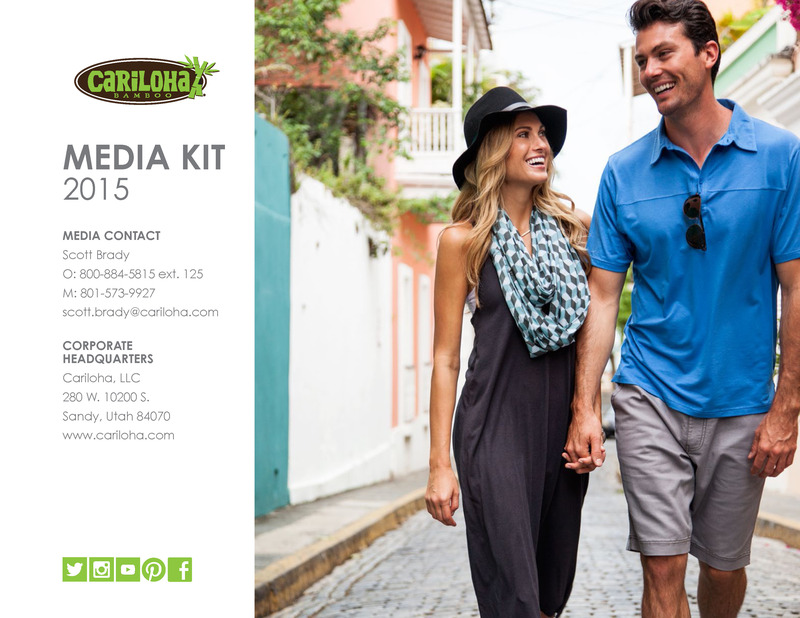 The new Cariloha St. Augustine store will offer hats, shirts, polos, dresses, shorts, skirts, fitness wear, socks, bed sheets, bath towels, jewelry and more are all made from ultra-soft bamboo blends. To celebrate its arrival into the St. Augustine marketplace, Cariloha will be hosting a grand opening event through October at its new store location on 115 St. George Street in historic St. Augustine. Every person who visits Cariloha will receive a free bamboo lei just for stopping by and feeling the bamboo-soft difference in their merchandise. Cagnani says the name, Cariloha, derives from the blending of Caribbean style with Hawaiian aloha spirit. This is embodied by the store’s collection of bamboo products and island-inspired wares, which are meant to attract visitors and locals who are looking to capture their own memories of St. Augustine. Cariloha St. Augustine staffers encourage visitors to touch and feel the bamboo-soft difference of their shirts, bed sheets, towels, and hand bags. Bamboo apparel features several qualities that make it a superior fabric. It’s twice as soft to touch as cotton and keeps you a few degrees cooler. It’s naturally antibacterial, hypoallergenic and helps prevent skin odor and skin irritation, which comes in handy on a hot, humid day in St. Augustine.